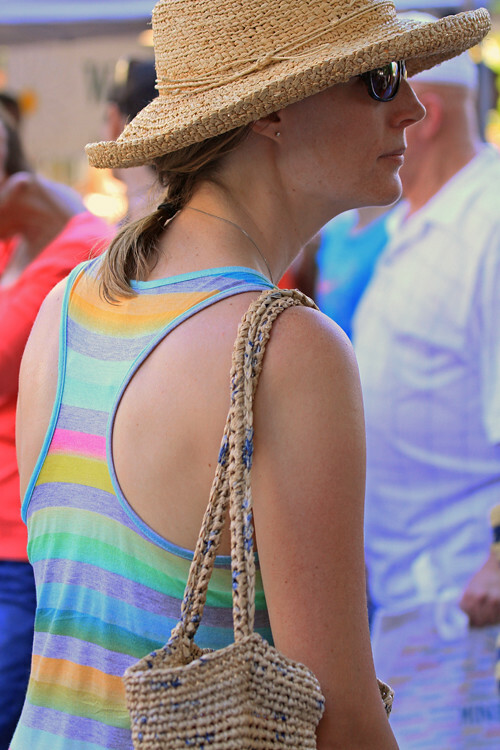 Boise Style: A Perfect Saturday Market Outfit . 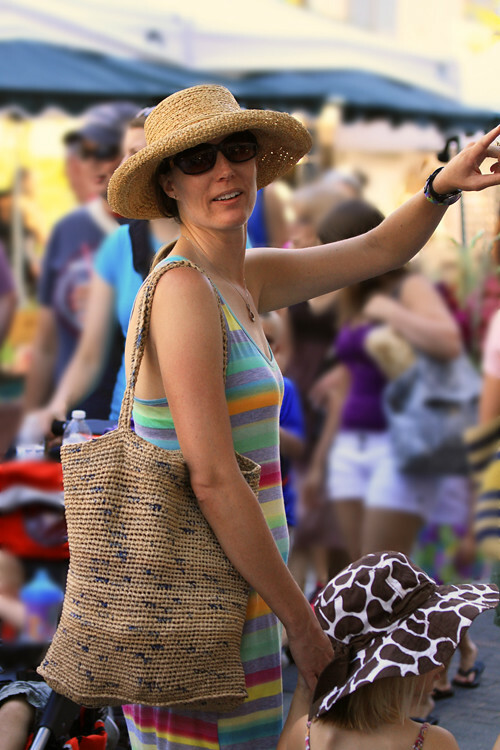 . .
A Perfect Saturday Market Outfit . . .